Disclaimer: Today’s Picture Sunday hosts Clear Tune Monitors VS3. To see the other Picture Sunday posts you can find them all HERE. 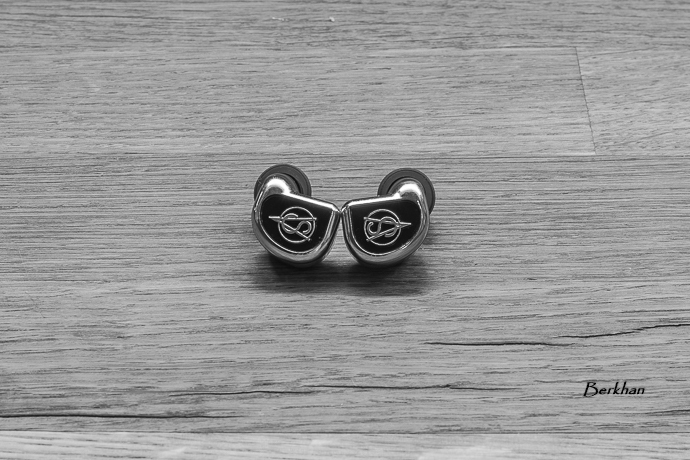 Clear Tune Monitors / CTM is an in-ear manufacturing company established and operated in Orlando, Florida. 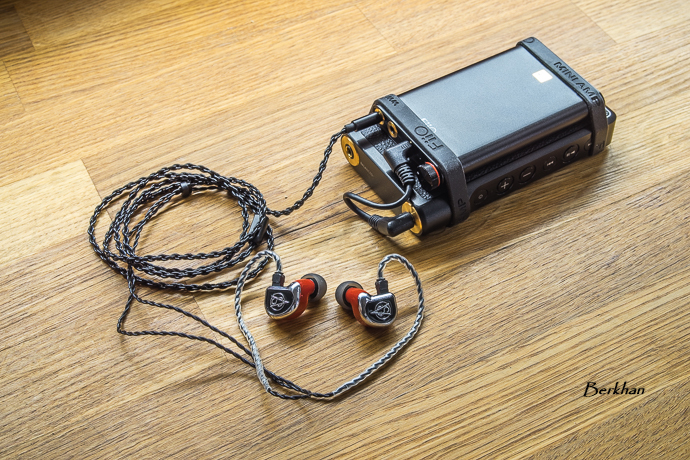 You probably know them from their CIEMs mostly, but they recently introduced a new line up of Universal-Fit models, and this VS3 is one of them. 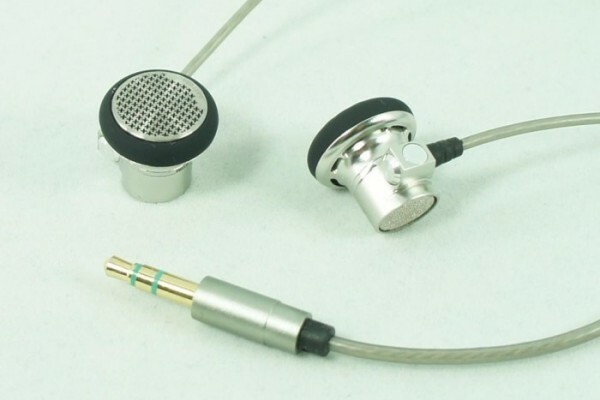 Consisting of 3 BA drivers and costing 500$, it looks like an interesting prospect for the mid-fi level. 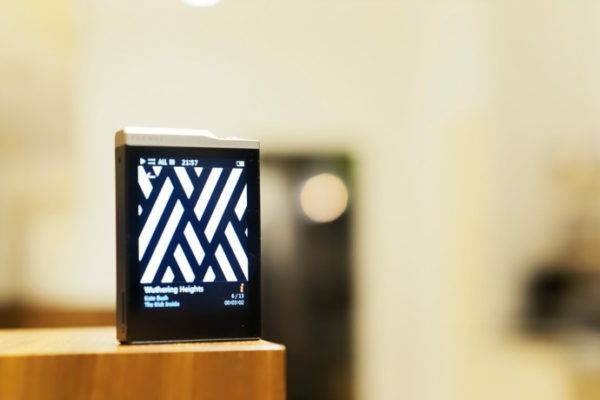 This is one of the products of their new “Vintage Series”, which has an old-school concept from packaging to the sound. I must say the packaging is something different and special. Don’t worry, you didn’t receive an old FM Radio, that’s only the package. 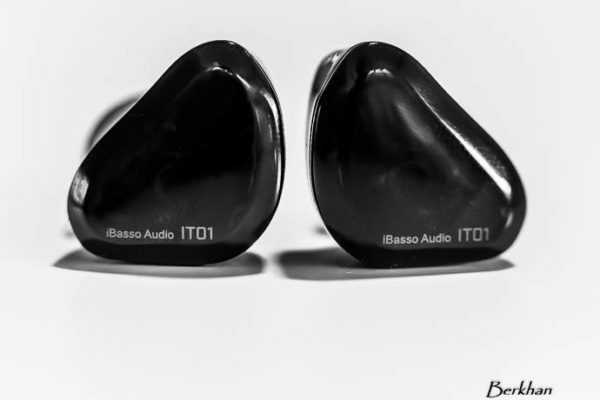 Sound-wise, the Clear Tune Monitors VS3 is a musical, dark IEM which has a warm and slightly veiled tonality. Yes, they achieved to give a “vintage” sound with it and it’s definitely not the type for reference loving analytic audiophiles. Also, synergy plays an important role for this IEM. But of course there are people who love the vintage kind of sound so I think the VS3 is a very nice monitor. Nice tonality, good body and mid emotion (in a dark way) and good midbass quantity. The sub bass part is not very impressive but I need to experience it more before making any conclusions. Treble is not an area that I can make a clear statement about right now but it can reproduce articulated treble despite the dark character. Although it’s a little early for sharing conclusive thoughts about the Clear Tune Monitors VS3, I can easily say it has a great fit and isolation, good sound and a creative generous packaging altogether. You’ll see a full review about the VS3 soon, so as always, stay tuned! Review: CustomArt FIBAE 2 – Surprising!